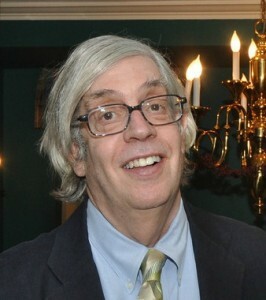 Michael Nash (1946-2012). Photo James Higgins. Please join Jeanne Nash, sons Raphael and Gabriel, and Mike’s friends and colleagues for a program of reminiscence and appreciation.